At English Now!, We're Makin' Eiken Easier! The Eiken English proficiency test in Japan is becoming more and more popular. Preparing for the Eiken test, which consists of vocabulary, reading, listening and writing followed by the interview, gives students a meaningful, achievable goal while living in the U.S. At English Now!, students can prepare for Eiken in a warm and welcoming environment. Classes are small and interactive, with a maximum of six students, so each student will receive personalized attention. English Now! 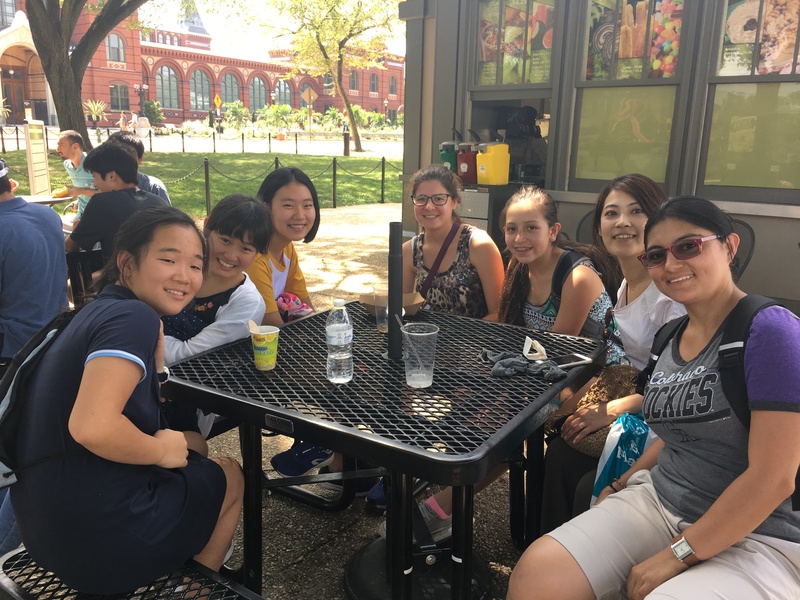 has developed a program to meet the goals of Japanese students preparing for the Eiken, in the Washington D.C. area. Courses cover the four main skill areas: Vocabulary, Reading, Listening and Writing. Vocabulary development is especially important for young students preparing for Eiken. Higher levels of Eiken introduce complex ideas, and children may not yet have been exposed to these ideas--or related vocabulary--in school. English Now! 's approach to Eiken preparation is distinctive. We recognize that Eiken preparation in the U.S. needs to take advantage of the local language environment, especially for younger students who are trying to succeed at higher grades of the exam. Vocabulary: Build a stronger vocabulary base, by increasing active vocabulary use in speaking and writing. Reading: Analyze paragraph structures and develop strategies for how to read difficult passages. Listening: Practice with test passages and respond to frequently asked questions. Writing: Review the basic essay structure and learn how to get sufficient points by writing essays based on past examination topics. Analyze frequently asked questions. Enrichment programs (optional): Eiken preparation students (and their families) will also have opportunities to participate in English Now! 's student activities program. These activities are engaging and enjoyable. 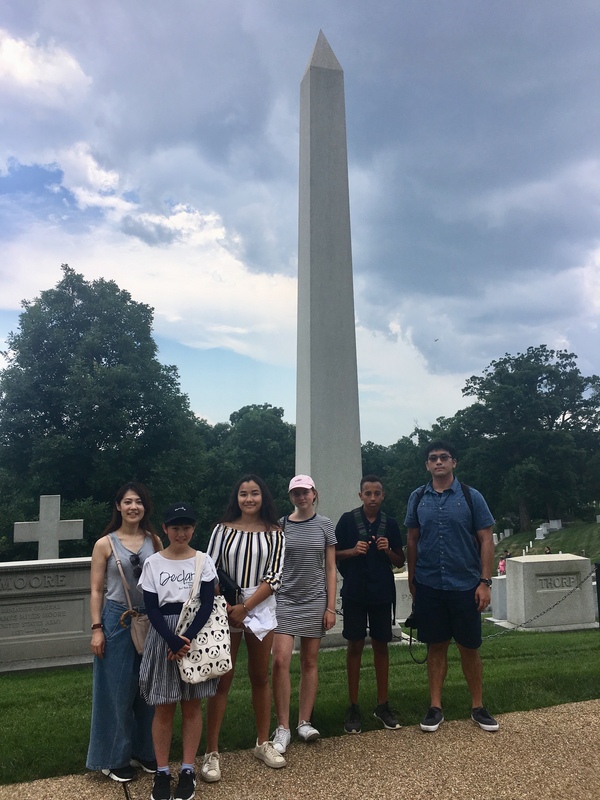 The purpose of these activities is to support students' and families' transition to life in the U.S. and expose participants to American culture and society. Parents of youth students are welcome to join daytime activities while children are in school. Ask us for details about these programs, and for our current month's Student Activity Calendar. English Now! provides a rich academic experience that has a lasting impact. We train students to become good language detectives who can infer the meaning of unfamiliar words and understand the “big picture” of a passage. Teachers use a variety of resources to reinforce language concepts. Courses are designed so that students can pass the Eiken test while also developing their overall English proficiency. Materials will be mainly based on past Eiken examinations, reviewed in an interactive format. Curriculum may also include vocabulary development textbook materials, relevant articles from newspapers, literature, or TED Talks. Preparation can also transfer to other standardized tests such as TOEFL or TOEIC. English Now! will help students succeed in school and in their lives. Interview coaching classes are a special feature of English Now! 's Eiken preparation programs. Interview coaching classes are one-hour private or semi-private lessons that consist of two or three authentic interviews using past exam questions. The Eiken team will support students by identifying the strengths and weaknesses in students' response. How is English Now! Unique? The class size is small, with a maximum of six students. Our small class size makes us uniquely focused on personalization of curriculum and teaching to specific needs of students. In addition, our academic model provides a variety of learning experiences that will benefit students beyond the Eiken test. English Now! 's Eiken team consists of experienced and qualified teachers including a previous Eiken Interviewer. English Now! will make the best use of students' time while coaching students to pass the Eiken test in a supportive environment. We will offer Eiken Skills Development classes throughout the year. Programs of eight or 16 classes will allow students time for the test preparation, vocabulary development, and practice necessary for Eiken readiness. The first classes in a program focus on all skill areas, in an interactive format. Later classes in a program prepare students for the written Eiken examination at the given grade level, with opportunities for practice and review. 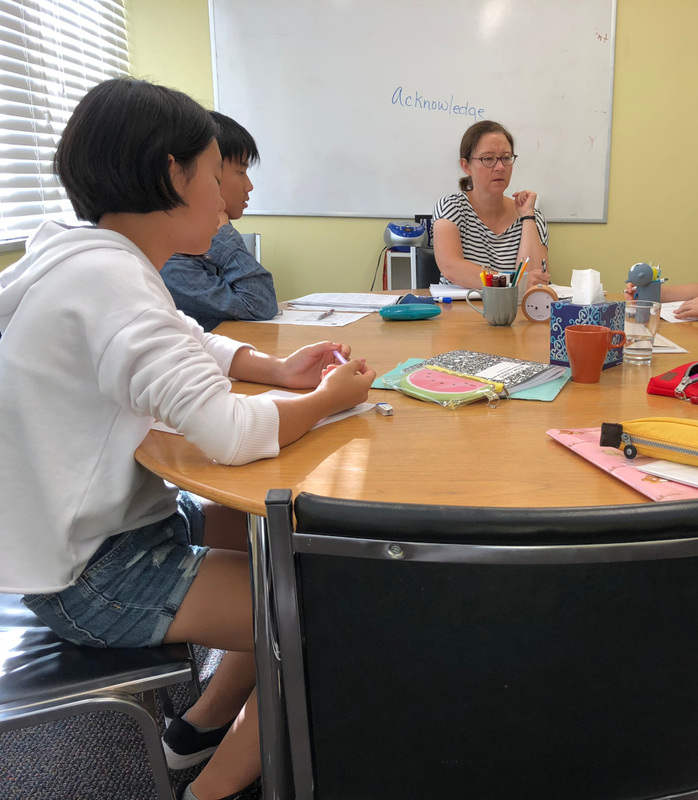 We typically advise students at higher Eiken grade levels, especially those with significant vocabulary development needs, to enroll in at least a 16-class program. Please ask us about long-term approaches to preparing for the Eiken test. We offer programs of eight or 16 classes, but students will succeed and improve more over time with longer-term approaches to their studies. Based on the structure of the Eiken tests, as well as the needs of most students, we offer a program of eight sessions of private or semi-private interview coaching, during the month that follows the written examinations. Interview Coaching: eight one-hour private lessons: $400. Eight one-hour semi-private lessons (if available, require two or three students at a given level, with the same schedule requirements): $320. If you have questions, or to learn more on how to enroll in the English Now! Eiken Preparation Programs, please visit us at the school or contact us, or to enroll click here. © 2016 English Now! All rights reserved. Website built and designed by Erik Boesen.